6 Sets/Ctn. Color Box+Carton. Product Size: 34*28*17.8 CM. Carton Size: 58*35*55 CM. 1500 sets per 20'GP container. 3102 sets per 40'GP container. 3642 sets per 40'HQ container. 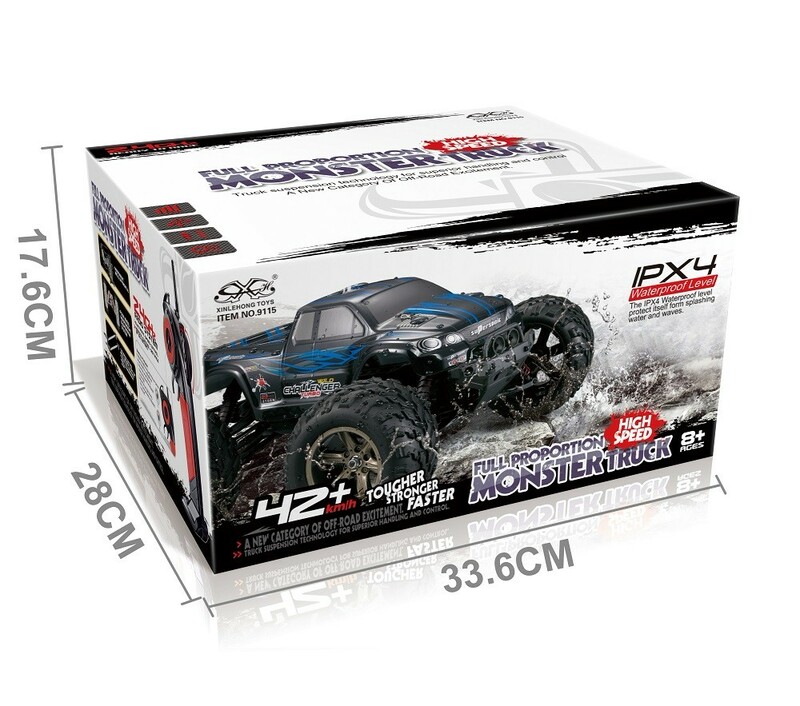 We can accept OEM packaging design base on your requirement. 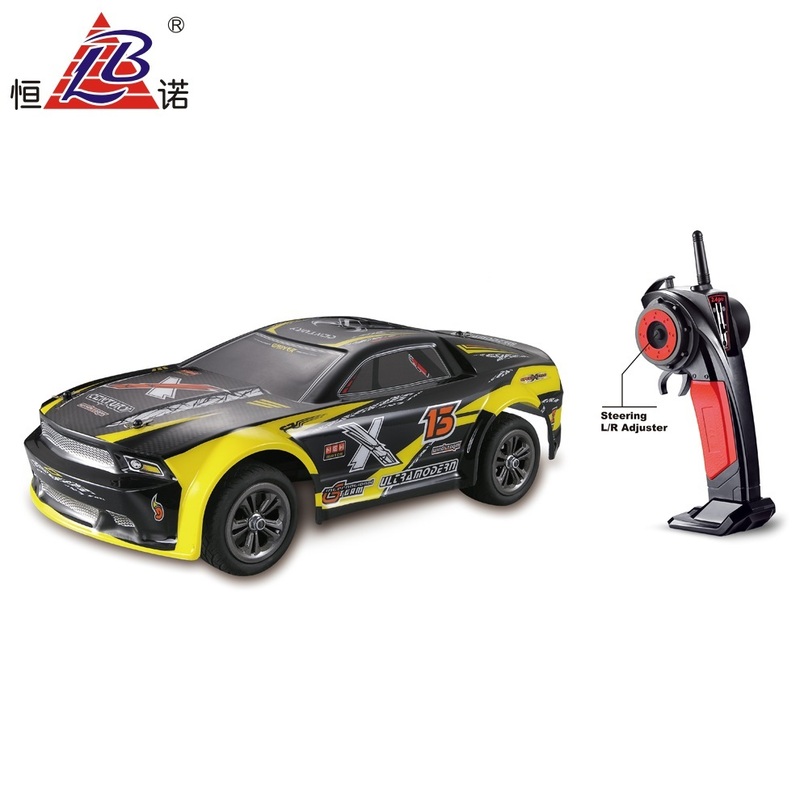 1.The charger uses a charging pressure limiting protection device. 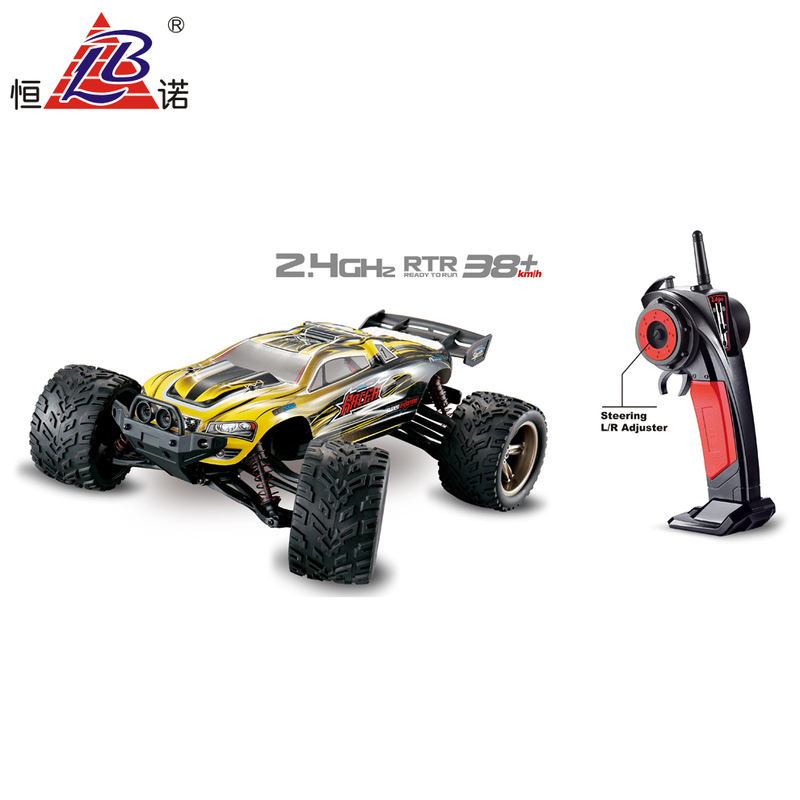 2.This battery adopts over-voltage over-discharge protection device. 3.The circuit board uses overheat protection. 1.All toys use Non-toxic material,Eco-friendly solid,Stylish design. 2.A joyful toy will bring your kids many happiness and pleasure. 3.Also can be a wonderful and perfect gift for kids. 4.Kids will have lots of fun playing with these toys. 1.New unique design,beautifull package,customer design welcome.We provide OEM & ODM services. 2.Lowest price and high quality durable hard plasitc,excellent quality with competitive price. 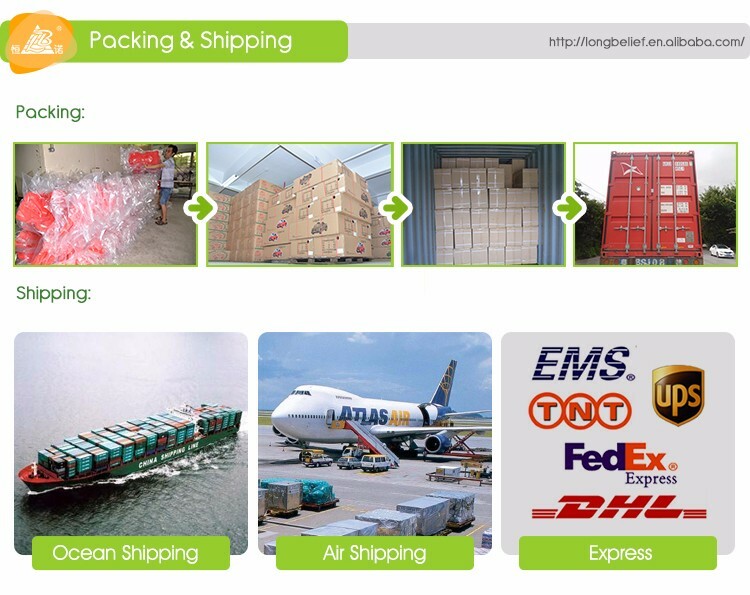 3.Fast delivery guaranteed,we will make sure to load the goods in time as we negotiated. 4.Strict quality control team by our factory,by customer or by 3rd party(i.e. SGS or ITS). 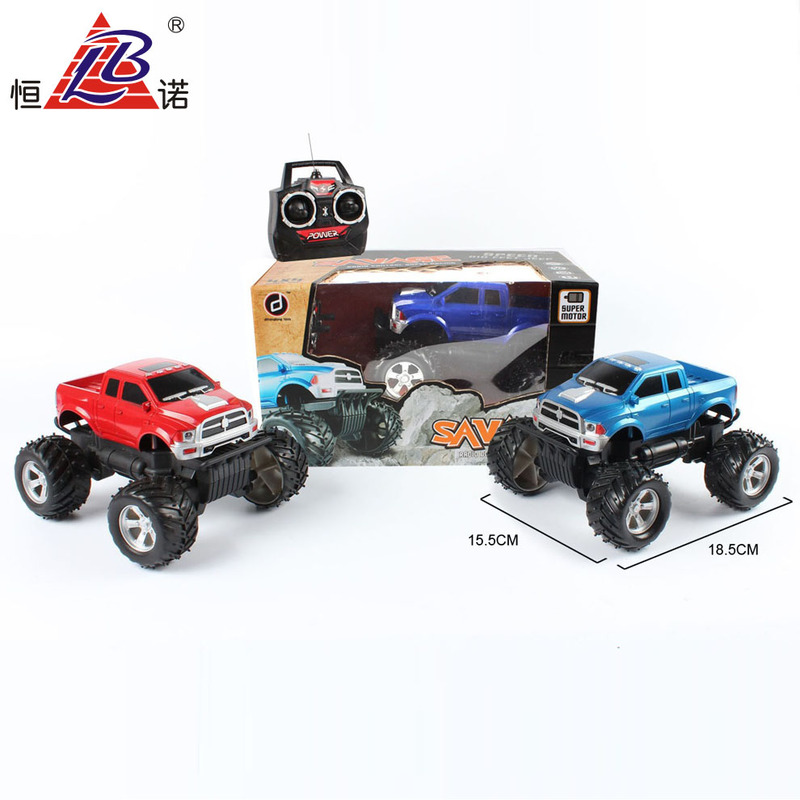 1.Sample available,accept trail order,minimum order quantity is accepted.LCL/OEM/ODM/FCL Price is ok.
2.If you want to import some toys to test the market,we can lower the MOQ. 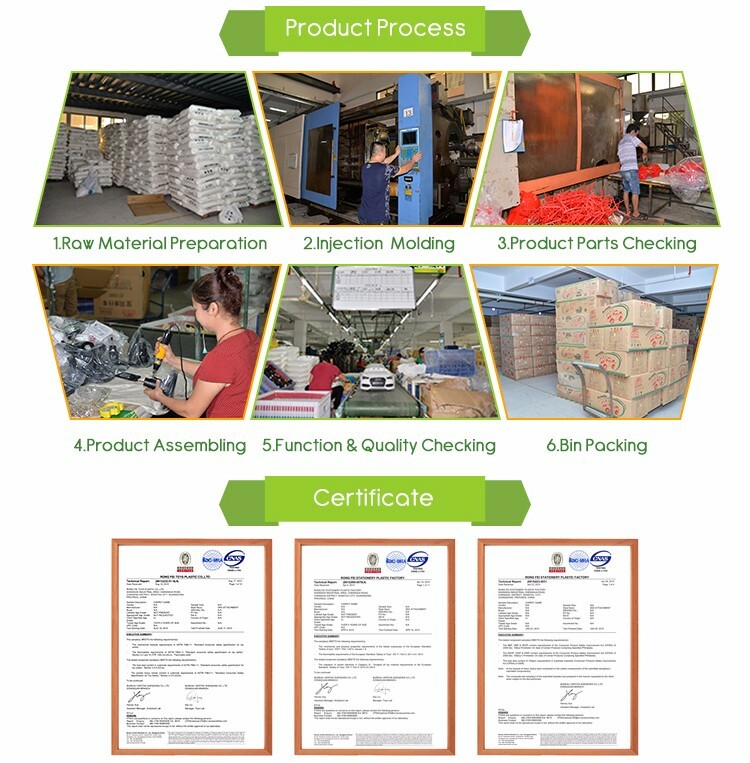 3.Experienced Staff,quick response in 24 hours and good service,prompt delivery time,and strict production inspection to be sure you could get high quality goods. 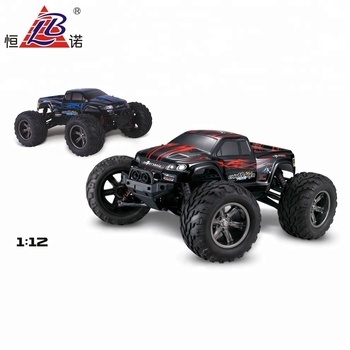 Established in 1992 ,Long Belief Trading Co.,Ltd. 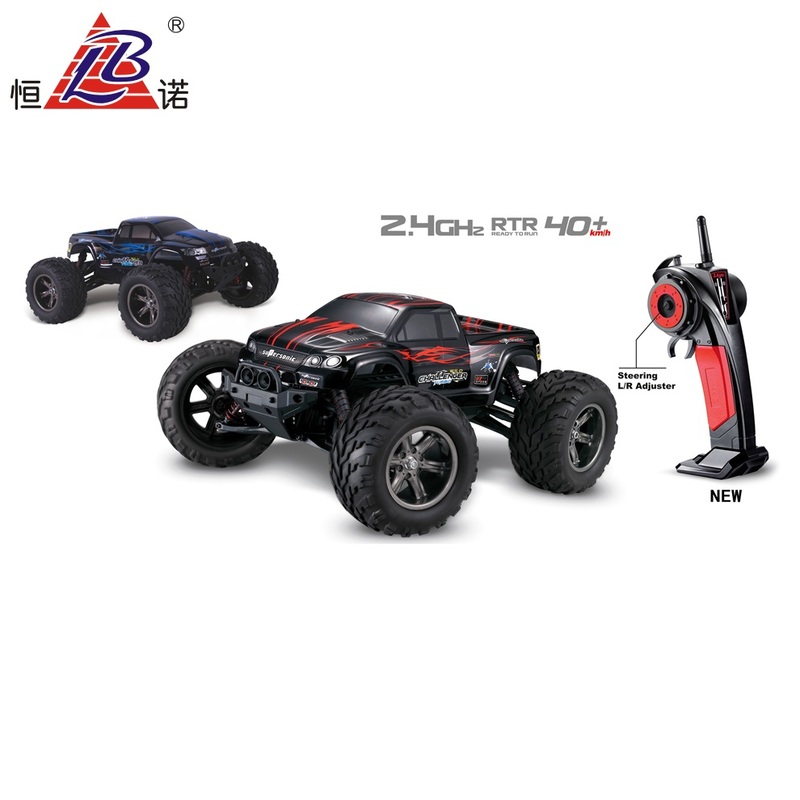 is a major manufacturer of electronic and plastic toys. 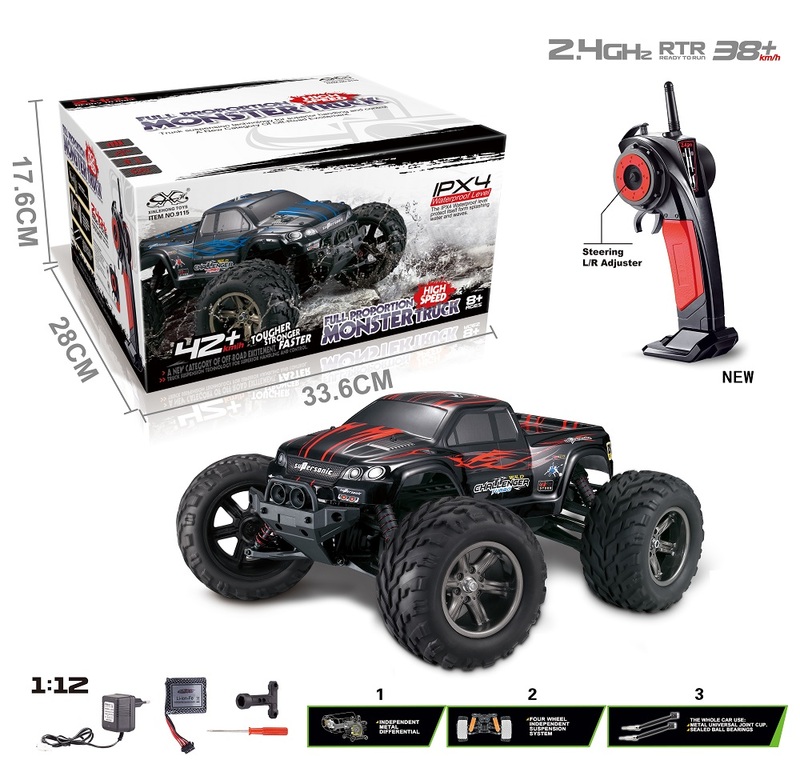 With more than ten Years experience in exporting toys, we have built up a strong and stable customer base in North America , Europe , the Middle East , South America , and Asia . 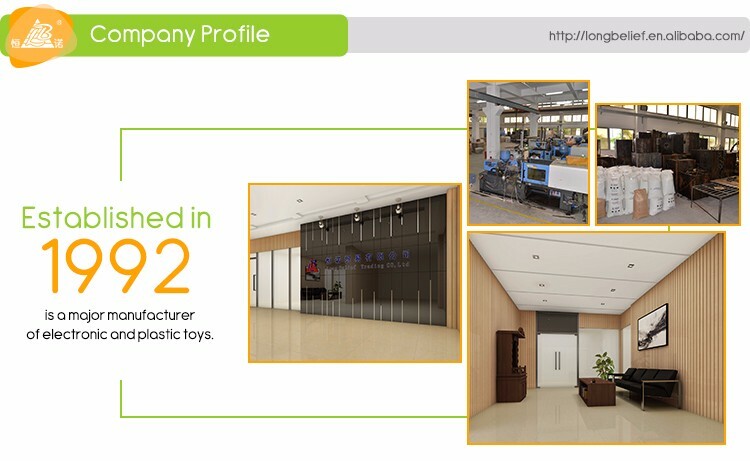 Located in Shantou, Guangdong Province , our factory includes over 5,000 square meters of production space, as well as a 1,000 square meter showroom, displaying over 80,000 different toy samples. We use advanced equipment and have highly skilled technicians to meet our customers' demands and exceed their expectations. We have a large selection of products, ranging from radio controlled cars , planes , and boats to novelty toys, including yo-yos , water guns , and hula hoops . 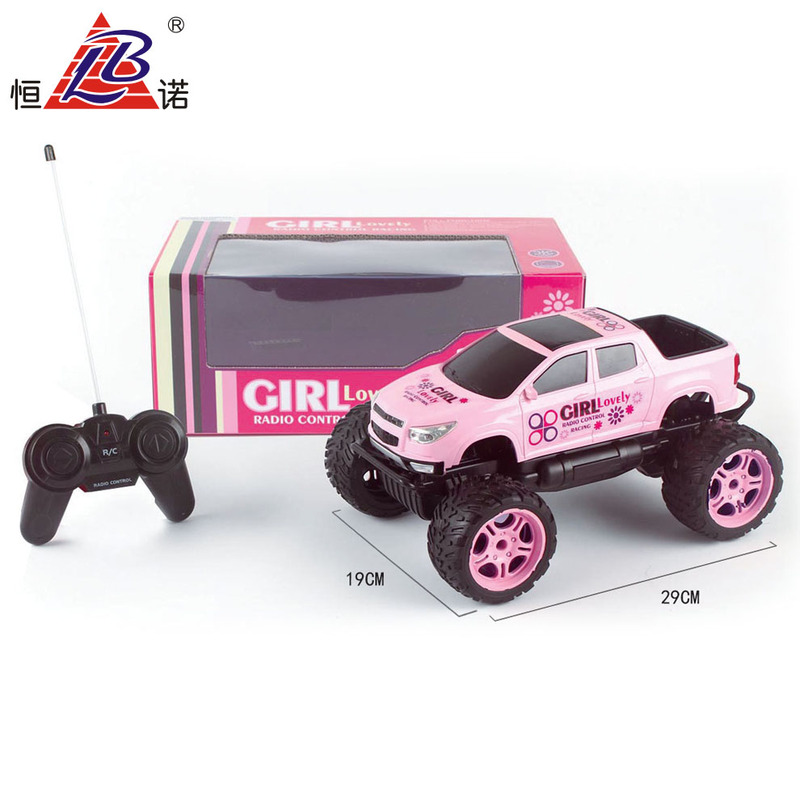 In addition, OEM orders, meeting customer's individual requirements and branding, are welcome. We look forward to expanding our market presence with customers from home and abroad. Please contact us for more information and your inquiry will be met with a fast and efficient response. TT, LC, Western Union, Paypal, Escrow is could be accept. 4) What is your MOQ ? MOQ of most our products is 1 carton, different items will be different. We have indicated the MOQ for each item in the price list. 5) What is your Product Warranty ? We guarantee the products customers receive are qualified. 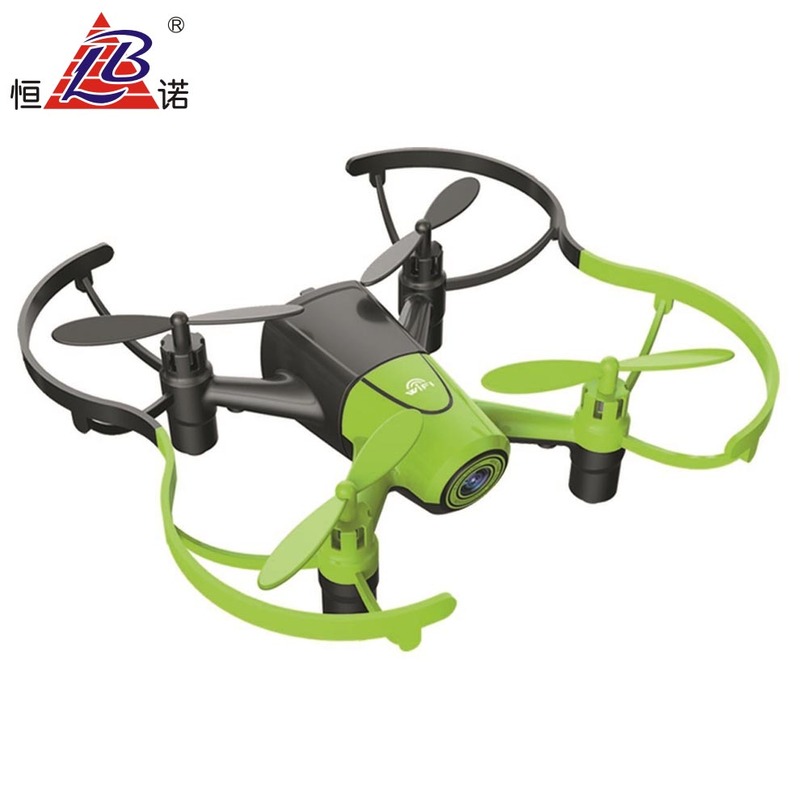 If there are any broken parts, please send us some detailed photos by email, and then we will send you the replacement parts according to actual conditions. 6) How to place an order? 7) How to get a sample? A: You may inform us the item number of the sample you would like to get, we will feedback with sample invoice (if there is some sample cost).